A holiday home is perhaps the most life-enhancing thing you will ever buy. It helps you get to know and love another culture. It can be more relaxing than a package holiday to the tourist sites – a holiday whenever you want it, for ever, and to pass on to your children. Buying a property abroad can be quite an effort on your own, through all the legal and financial processes. 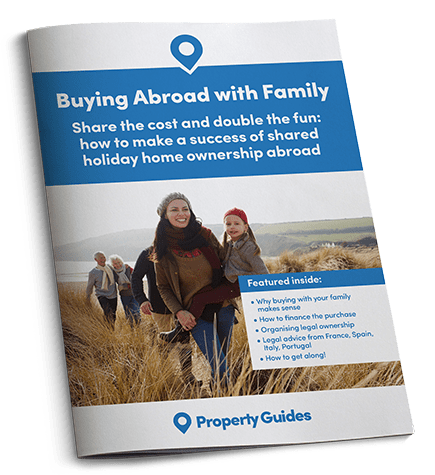 Buying the property with your family is a great way to spread the burden, and with the costs split you can own together for just a few thousand pounds each.